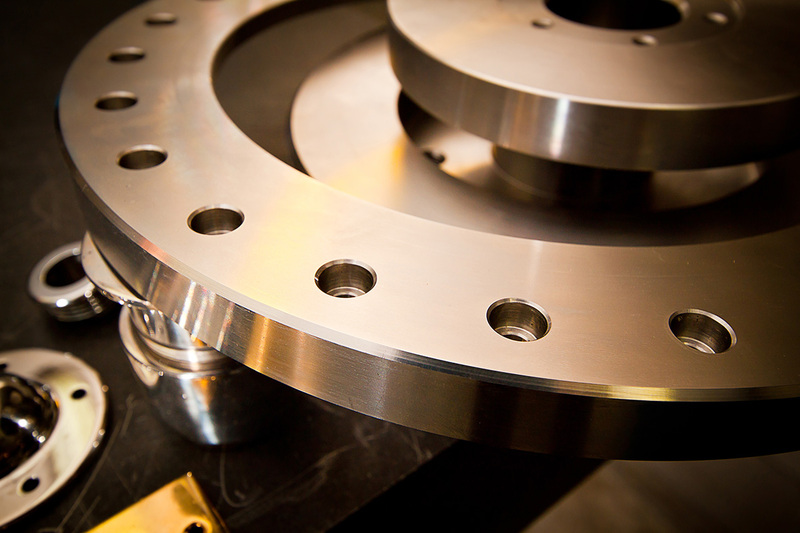 GTC Engineering was formed in 1982, by skilled engineers with years of experience in precision engineering, subcontract machining and mechanical seals. Welcome to GTC Engineering Ltd.
G.T.C. 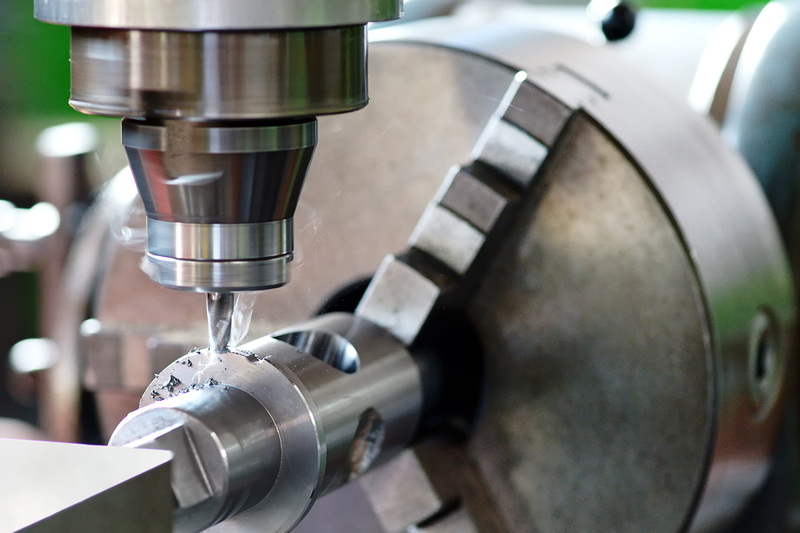 Engineering is a well-established company formed in November 1982, by skilled engineers with years of experience in general machine shop practice. The company obtained accreditation to ISO 9001 in November 1993 and has successfully maintained the quality system and standards set by BSI. 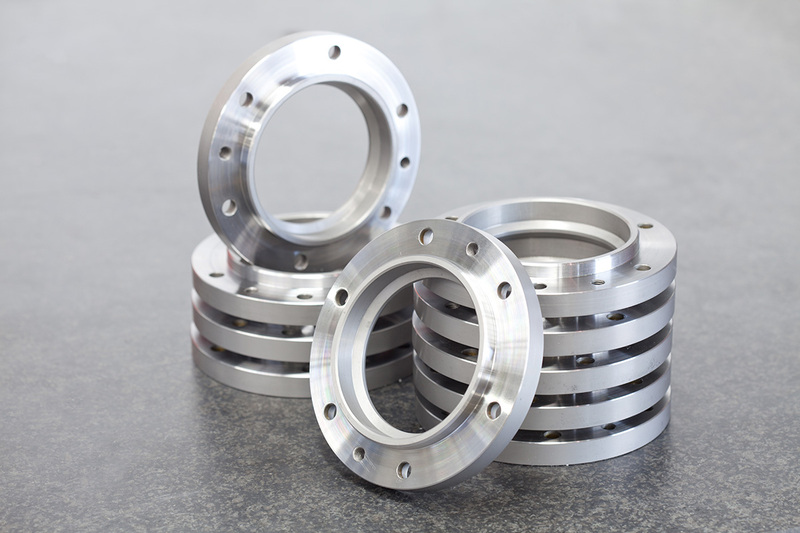 We offer an extensive range of services including refurbishment of mechanical seals, sleeves, glands, shafts etc. 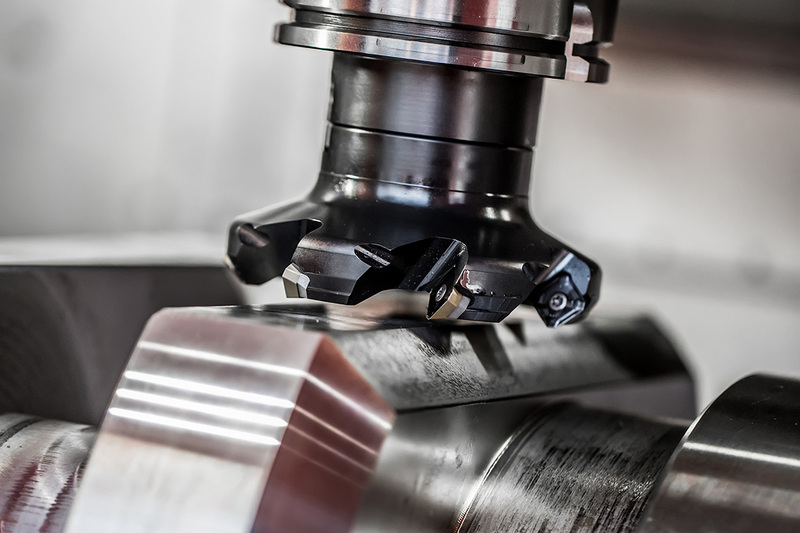 The machining of Special Alloys such as Stainless Steel, Duplex Hastelloy, Monel and Titanium are our speciality. In addition we also manufacture high quality Bend Tooling for various companies involved in the production of exhaust systems. For the paint industry we manufacture Agitator Grinding Discs for use in Bead Mills, Filling Heads and various components to customer requirements. Individual components can be produced quickly to customer drawings or samples in a matter of hours when the need arises. 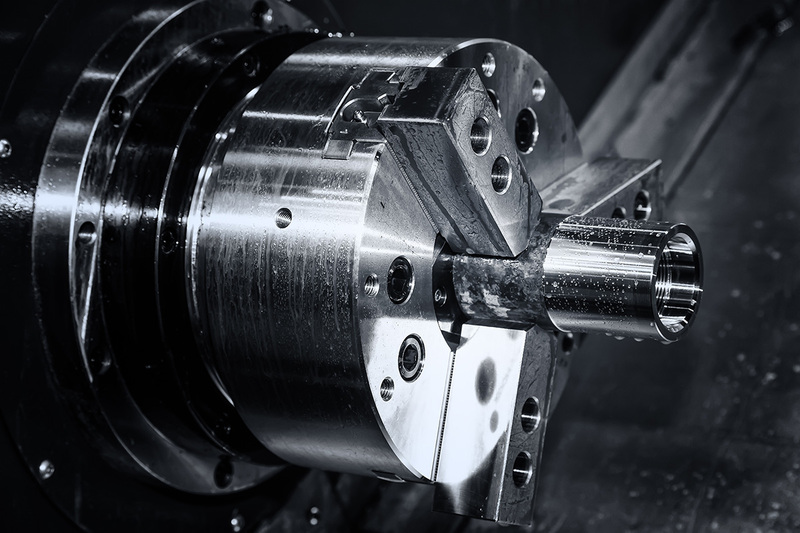 Our Company prides itself on precision machining and boasts many top companies as its clients. 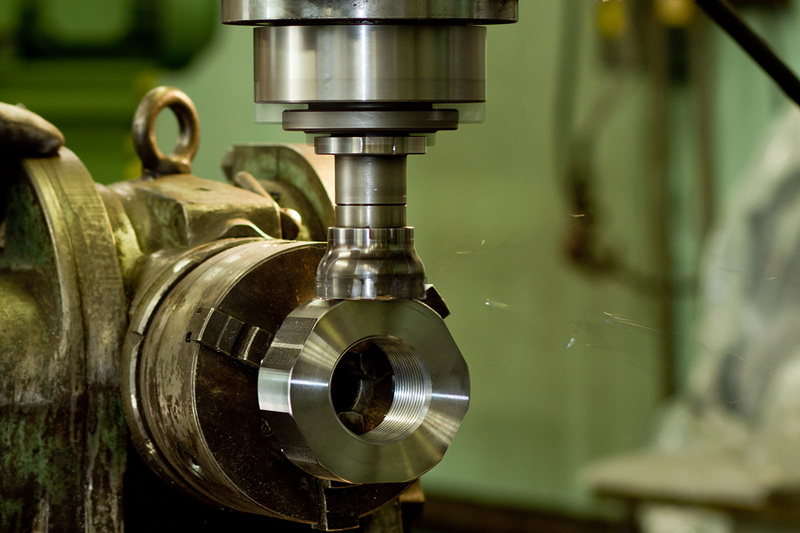 We offer an extensive range of services including refurbishment of mechanical seals, sleeves, glands, shafts etc. © 2019 GTC Engineering Ltd.